***TO BE BUILT HOME*** The Stonecrest model by All Points Construction combines functionality with a spacious living area. 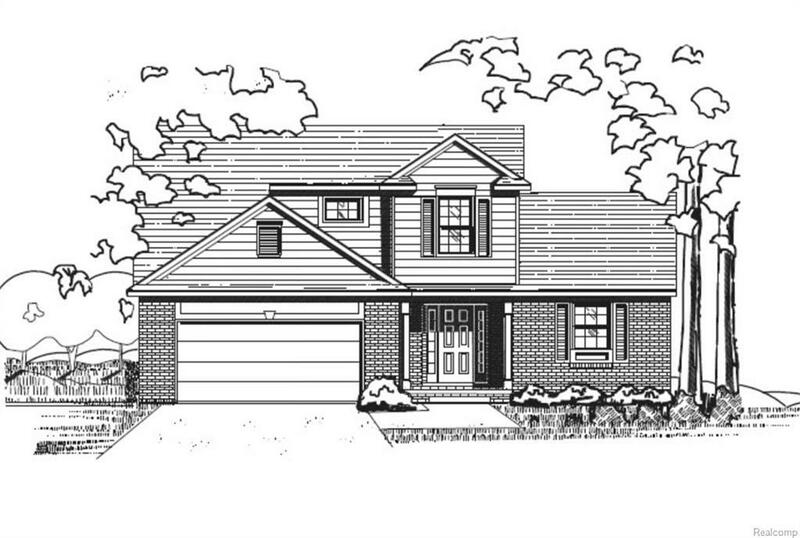 Currently under construction, this home is projected to be finished in the fourth quarter of 2018. It boasts 4 bedrooms and 2.5 bathrooms and comes with all of the amenities that you would expect in a modern home including cathedral ceilings, granite counter tops and soft close cabinets in the kitchen as well as ceramic floors and tiled showers in the bathrooms along with granite counter tops and soft close cabinets. 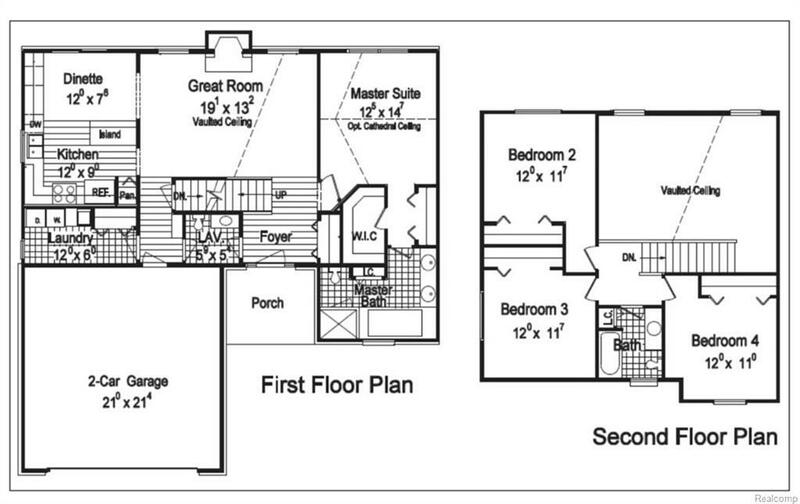 The first floor master suite features vaulted ceilings a spacious bathroom and walk in closet. The full basement is plumed for a bath and has an egress window for when you decide to finish it off. Nothing is better than a brand new home! Homes are fully customizable and buyer has the ability to choose the colors of the brick, siding, granite, floors, roofing, cabinets, and tile. Schedule your appointment today!